A ton of games were announced during this year’s E3. Some were stunning, some not so and a few that are downright cringy. 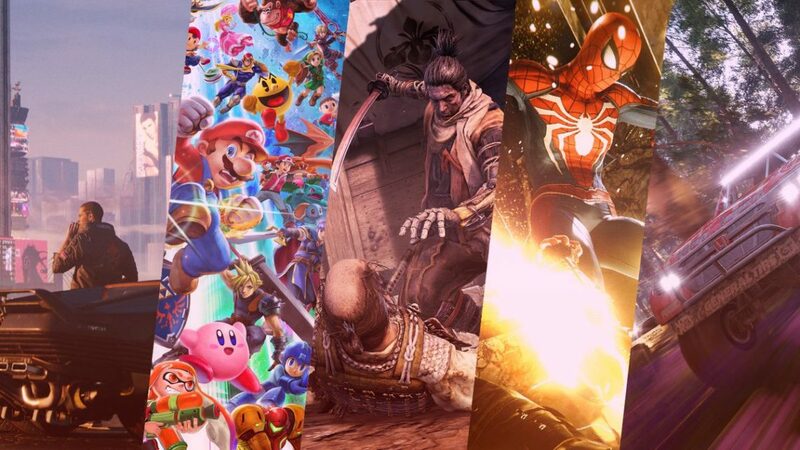 That being said, here are our top 10 best announcements of E3. Sony’s announcement on The Last of Us Part II is both heartwarming and terrifying. 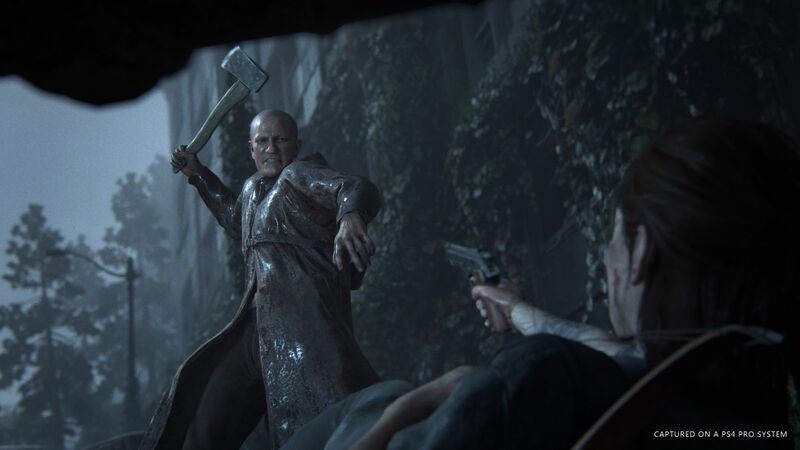 The gameplay trailer first showed a happier Ellie that is in a party. It then transitions to a gritty forest showcasing the environment, enemies and the more brutal themes that this sequel favors. The fight scenes were so smooth it was as if it was a film instead of a game. Hopefully the retail version of the game runs as smoothly as what the trailer has shown. More gameplay was shown during their announcement and trailer, noticeably one of the most fluid battle systems that looks a whole lot of fun; reminiscent to the Batman Arkham series but super buttery smooth. The trailer also revealed Spider-Man’s most feared rivals ganging up on him. Really intrigued on how they intend to play out the story for this game. From the same people who made the legendary Souls series comes back with a breath of fresh air. From the gameplay, it seems to be a lot more fast-paced in addition to some stealth mechanics. Traveling seem to be a lot less linear in a sense of elevation. Exciting to see a welcomed twist from the usual formula of the Souls series. Square Enix didn’t spare showing more Kingdom Hearts 3 trailers throughout E3. The trailers showed off the worlds that the new game will be including. A ton of cutscenes was also shown, giving teasers of what the story might be. Will all this hype be lived up to? Let’s just hope Square Enix fulfills their promise on actually releasing it in January next year. Much to everyone’s surprise, Capcom decided to make not a remastered, but a remake of Resident Evil 2. The trailer showed off the amazing visuals of the classic, remade. Gameplay footages shown featured a 3rd person perspective similar to Resident Evil 4. Looks real solid and promising so far. 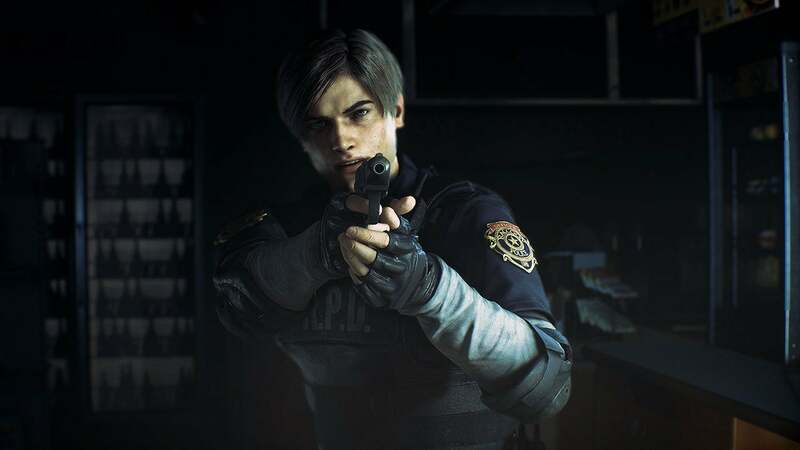 Looking at how Capcom is leading the Resident Evil series, with Resident Evil 1 remastered and the critical success of Resident Evil VII, we’re very excited to see how this remake will hold up. The dream of an accurate Japanese Samurai game has finally been fulfilled. The trailer shown was an apparent side-quest. The gameplay showed off some stealth elements, but what really was flexed was the one-on-one battle. 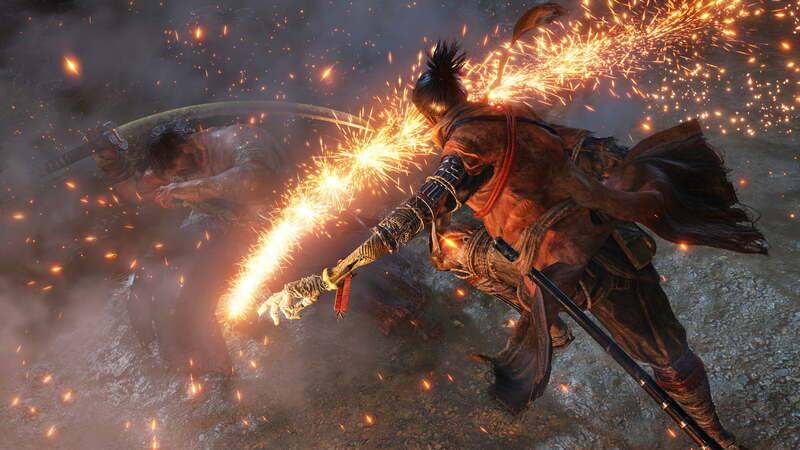 The visuals and environments are absolutely stunning, from the falling leaves to the rain of flaming arrows. This really sets the tone of what the game will bring to the table. Bethesda have stepped into the action survival RPG genre with their new Fallout game. However it won’t be vastly different from its predecessors. You are still continuously surviving the wastelands and still be able to take up quests, but now with three more other friends. 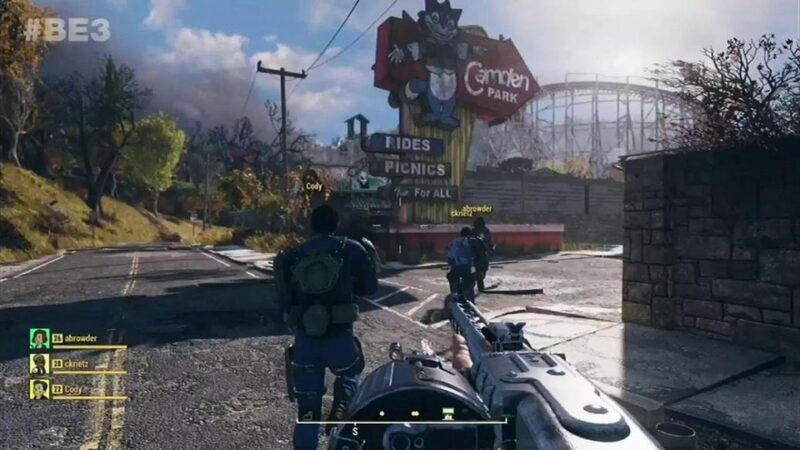 They will also bring back building settlements for Fallout 76. From the looks of it so far, it will be loads of fun to explore the wastelands of West Virginia with your friends. Who isn’t pumped for more Death Stranding teasers? The ridiculously obscure game made by Kojima adds in more A-list talents and finally have actual gameplay footage (kinda). From the trailer, the game seems to look like a walking simulator at the moment; no combat or a showcase of a hud of any sorts. Though they did showcase a stealth element near at the end of the trailer, it most gave us a clearer picture of how a fetus would fit into all this (kinda, again). Despite the vagueness and overall oddity of the game as it is, we are still excited to see what the legend who gave life to Policenauts and the Metal Gear series will bring to the table. You can tell how Nintendo is super excited about their new Smash game, seeing as they showcased it for the majority of their E3 Conference this year. Now they are bringing in every single character from every Smash to date along with new characters. 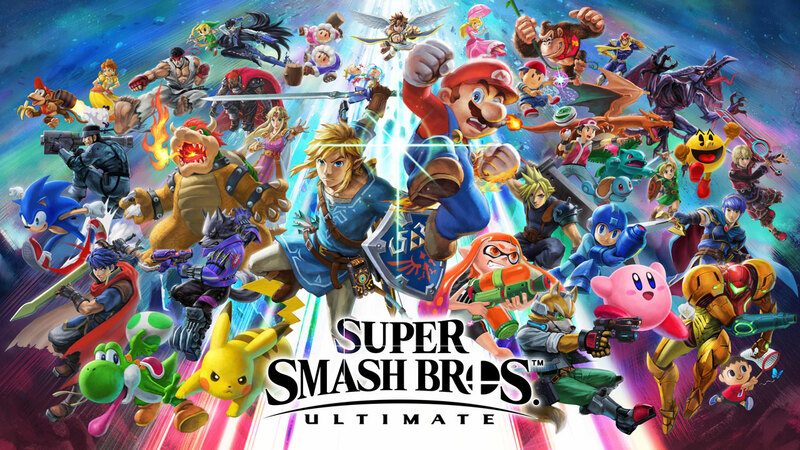 We’ll be seeing characters that have not been debuted for almost a decade, making this new Smash game their most ambitious one to date. Not to mention, the future DLCs this game could have in the coming future would add in an even more monstrous roster than it already has. 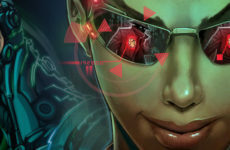 Last but definitely not least – Cyberpunk 2077. Made by the same people who made the Witcher series, we are very excited for what they’re gonna do for the cyberpunk setting and the rumors of this game being an FPS genre. 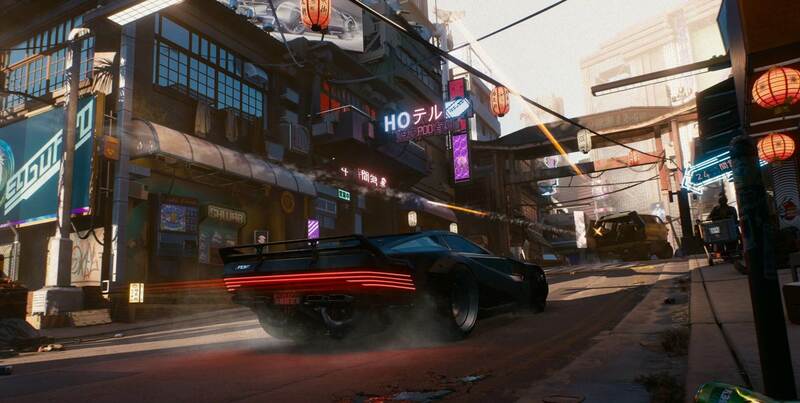 From the latest trailer, it shows the setting of how the world of Cyberpunk 2077 would look like. A gritty futuristic setting that is very reminiscent to Blade Runner or Ghost in The Shell. CD Projekt Red seem to be taking their sweet time to develop this game, but if it means amazing quality all around, we are absolutely in on it. And that’s our top 10 list! Did you agree? Let us know what were your top 10 best announcements of E3! Pokémon Ultra Prism Pre-Release At Cards & Hobbies!